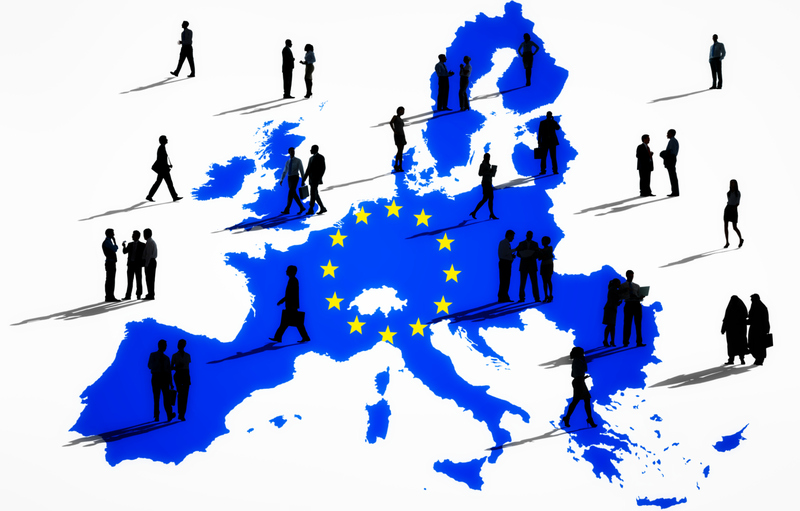 The FINANCIAL -- European Food Safety Authority (EFSA) has launched new support initiatives dedicated to applicants from small and medium-sized enterprises (SMEs). SMEs will now be able to access support from EFSA when preparing, submitting and monitoring their applications for regulated products. Interested small and medium-sized enterprises can find more details on the support initiatives and learn how to access them from the Applications section.